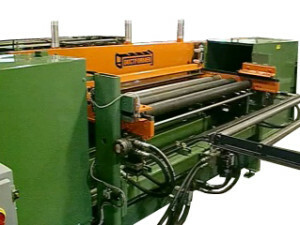 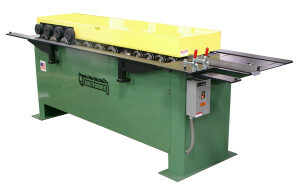 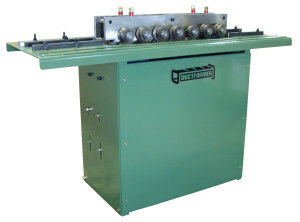 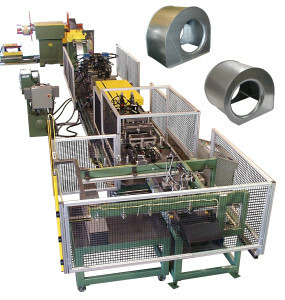 Ductformer manufactures Sheet Metal Machinery for Duct Fabrication including Sheet Metal Forming Machines, Rollformers for TDFC Duct Flange Connectors (C style and F style), Slip & Drive, Cleat Formers, Pittsburgh / Snap Lock seaming, Automated Rollforming Lines, Sheet Metal Bending & Folding Machines, Edge Rollers, Sheet Metal Toggle Lock & Clinching Machines and Automated Duct Coil Lines. 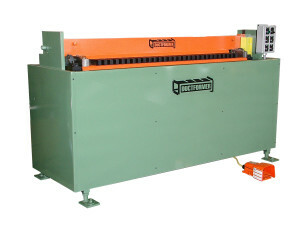 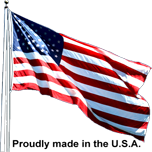 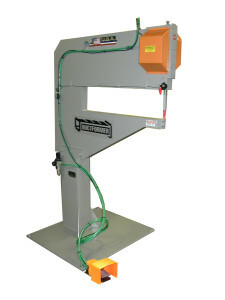 Ductformer offers fully automated Duct Coil Line Systems. 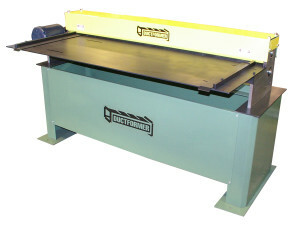 Ductformer | Powered by Mantra & WordPress.